Find a list of internal and external articles written about the research topic of your choice. Simply enter the keyword (like: Lebanon, UN, Hariri ...etc) in the space above, and hit the search button. Find a list of internal and external articles written by the author of your choice. Simply select from the names available in the list above. Find a list of internal and external articles written during the period of your choice. Simply select from the choices available in the list above. 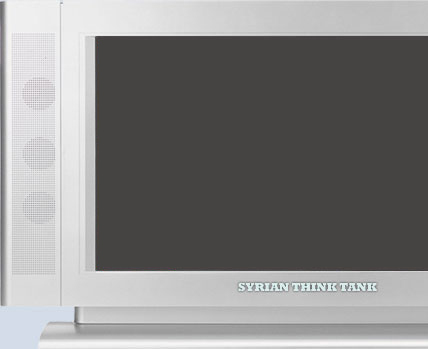 North Korea-Syria nuclear ties: d�j� vu all over again? Former Syrian President Shukri al-Quwatli suffered a stroke when hearing of the Arab defeat in the War of 1967 and died in hospital on June 30, 1967. On the 40th anniversary of his passing we are re-visiting "the father of Syrian independence." 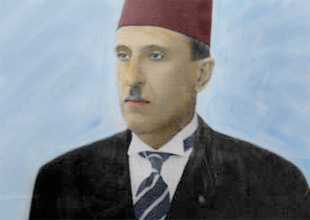 Syria owes her independence to three individuals: Hashem al Atassi, Shukri al Quwatli and Khaled al Azm. The opinions expressed are those of the authors only. 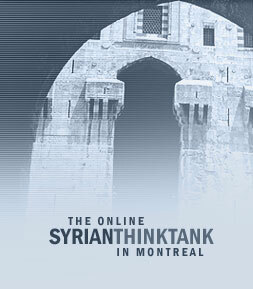 They do not represent the views of CreativeSyria or of the Syrian Cultural Centre in Montreal.